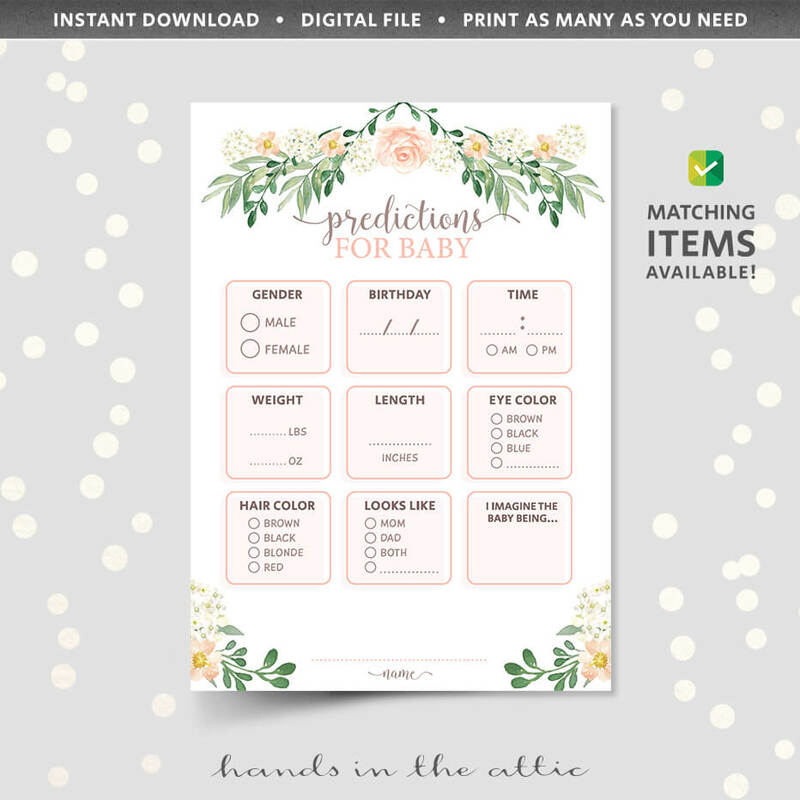 Let the guessing begin! 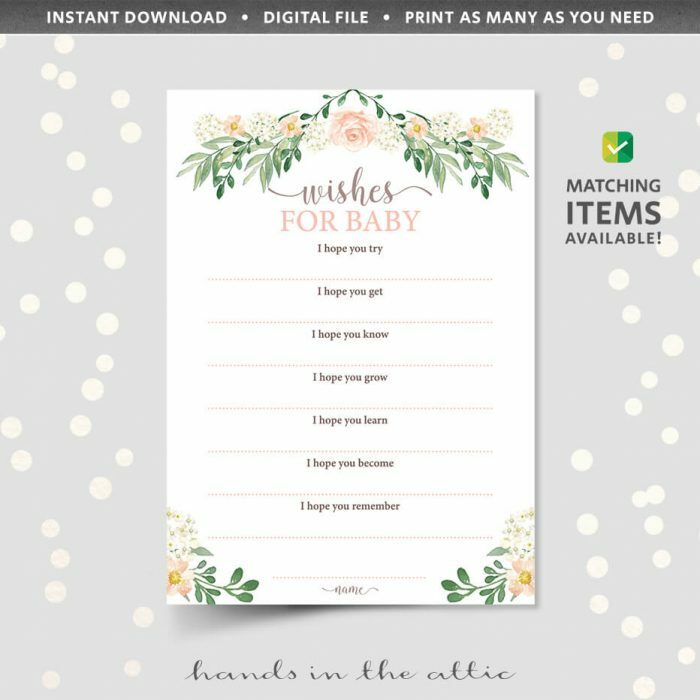 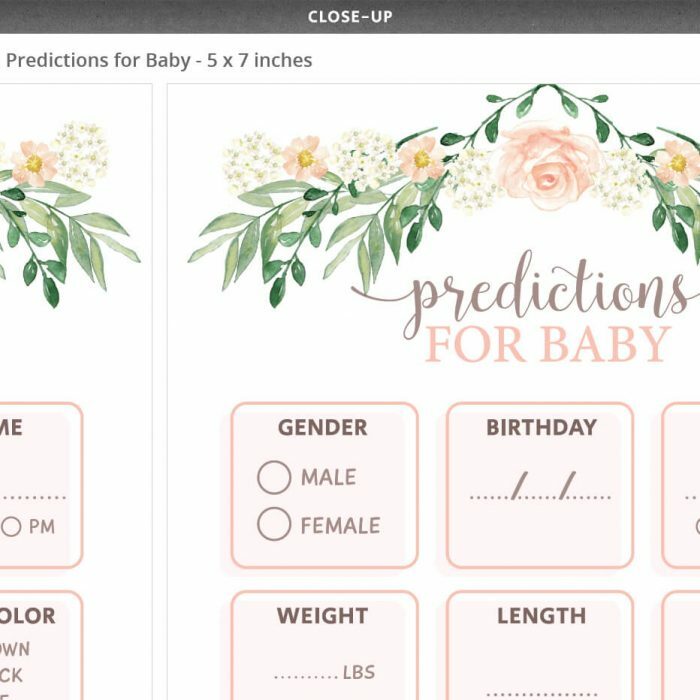 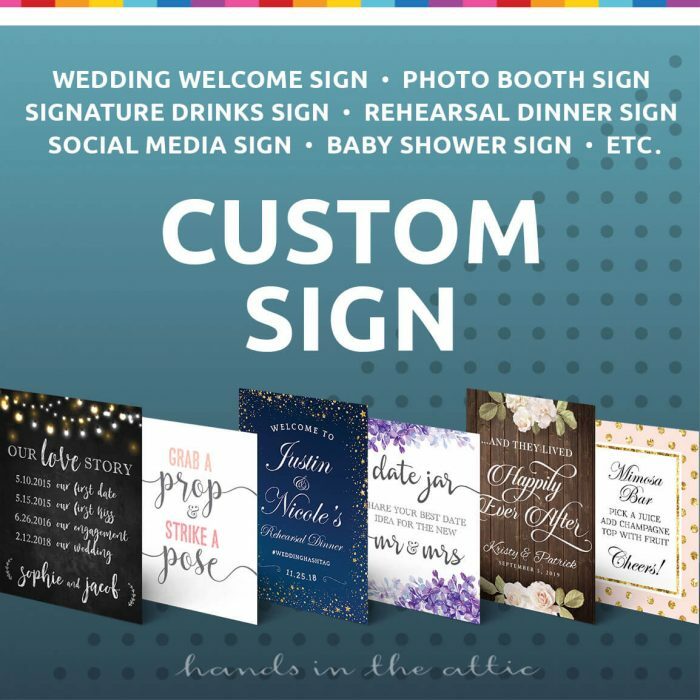 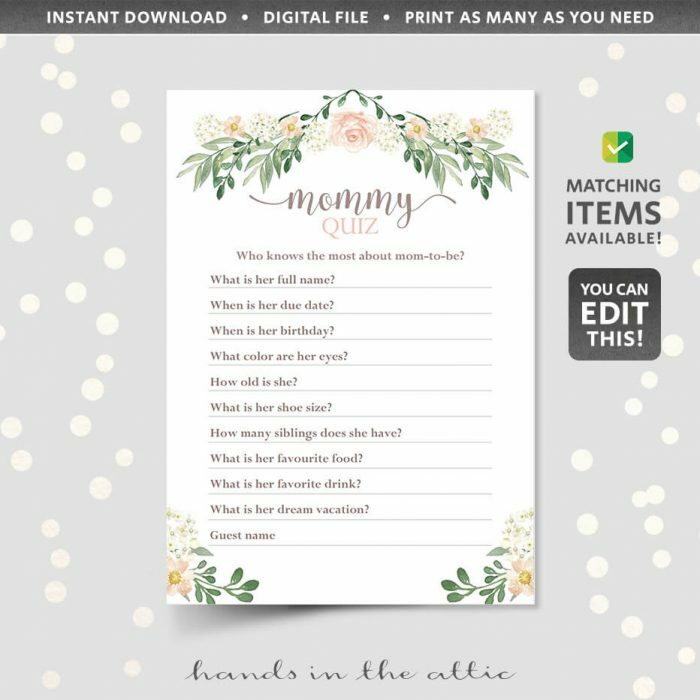 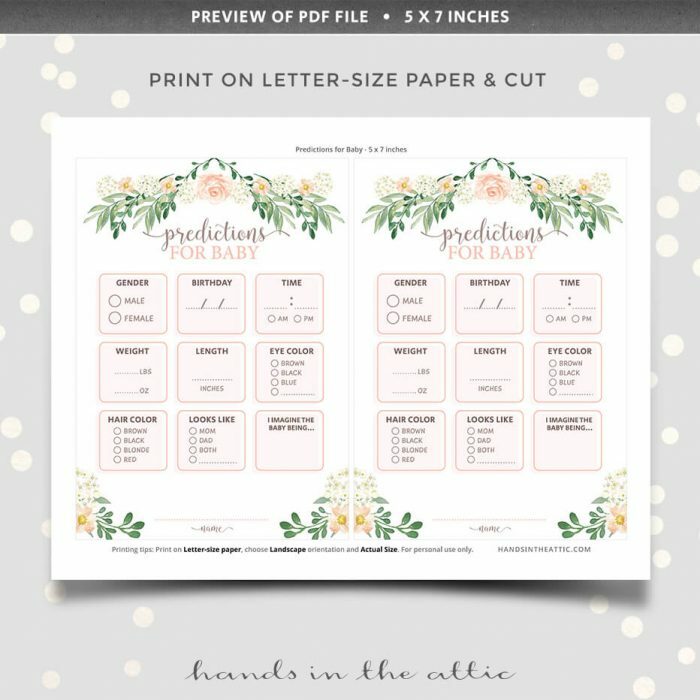 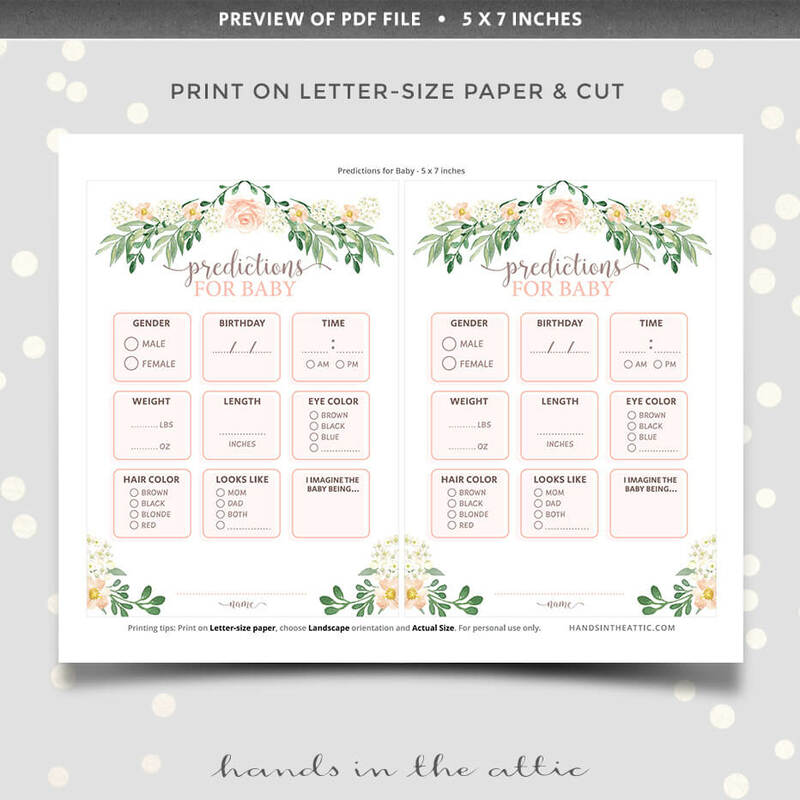 Have your baby shower guests write Predictions For Baby with this printable card. A prize for the person with the best answers once the baby is born!